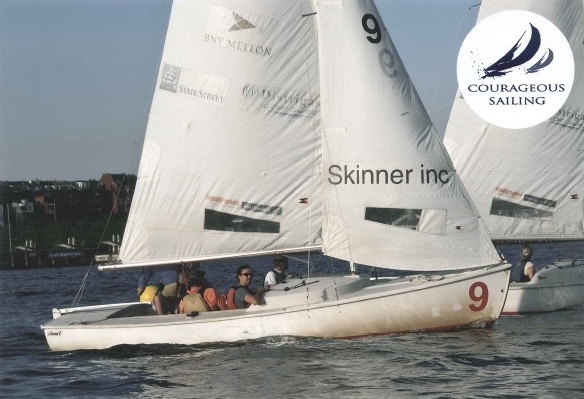 Courageous Sailing | Skinner Inc.
During bright and sunny spring and summer days, most of us can’t wait to get outside at the end of a workday. One thing that makes my weekends last just a little longer through May and June is the Corporate Challenge Regatta. 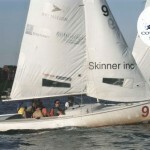 For the past 5 or 6 years, Skinner has taken part in this event hosted by Courageous Sailing in Charlestown, Massachusetts.